Hi Guys! I hope you’re good. Recently I am highly enjoying contributing my reviews on other blogs as it brings new experience for me. Around a week ago, I came across Mariyam Abid’s amazing blog, The Beautyholic. Mariyam is a passionate beauty blogger and a foodie. I went through her posts and got so much to learn about. The way she write reviews and take pictures was definitely something I was inspired by. While going through different sections and labels in her blog, I came across a page which says “Write for The Beautyholic“. I knew I had to step there.. I love writing and sharing my work on different platforms just seems the perfect option. I mailed her that I wanted to write for her blog and she being a soft spoken and down to earth person, replied immediately and positively. I took around four-five days and sent her my review..
You can read my review about Me-On Eyepnotyz Auto Kajal Pencil here and if you’re interested in writing for her, you need can mail her at thebeautyholicblog@gmail.com… She accepts all kind of posts like review on recent skin care and makeup products, DIYs, makeup tutorials, beauty and fashion posts and anything related to lifestyle…. I am overall very happy by writing for her as she’s so humble and helpful. I really want to thank Mariyam for the amazing opportunity and her all time assistance. She replies really quickly and sorts all issues in minutes. Please visit her site and read my review. 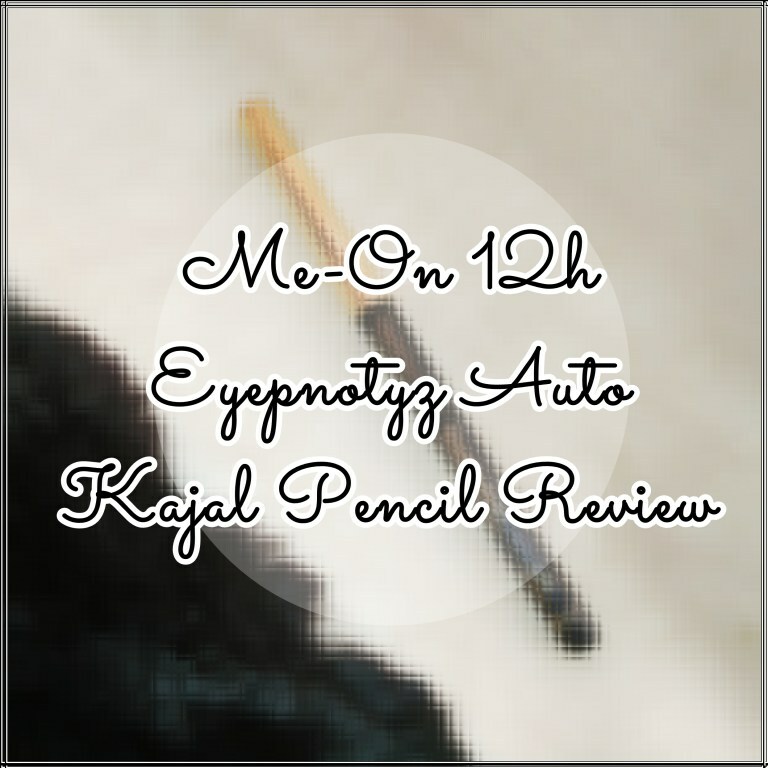 Do let me know if you have ever tried this Kajal pencil, had the same experience like me, agree or disagree with me.. All kind of comments, feedbacks, opinions, discussions, suggestions, ideas and criticism is welcomed but make sure you let me know how do you feel about my review..! Thank you for stopping by my blog. Make sure to follow it and show me some love. I’ll see you super soon..
Congrts fr d guest post.. i m so sorry that it caused u a lot of problm.. Writing guest posts are a great way to connect with other bloggers and expand your networking circle. I've read your review and you have written it beautifully. Thanks for stopping by and for that appreciation Sangeeta.. ???? Awww my dear. I'm sooo sooo honoured. Even I love your writing style and how much effort you put in your blog. You're an amazing person Zeba ?? May you get success in your blogging journey. Best wishes ? Awwww… Thanks a ton for these kind words Mariyam… ? I have already read your review on her blog. Very honest! By the way, how is your eyes now? Thanks a lot for stopping by, for ur concern and for the appreciation Snehal.. Thank God my eyes are fine now but it took for about four hours to get rid of extreme irritation and almost the entire day to let it completely go. Awww thank you so much!!!!!! Means a lot to me dear.. Lots of love ?